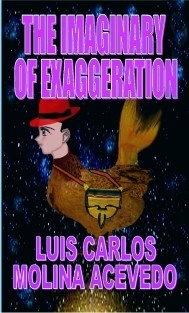 THE IMAGINARY OF EXAGGERATION is a cultural essay on the culture of Antioquia, Colombia. Mental mechanisms are used by the man of Antioquia to create new cultural products. In particular, they are analyzed the imaginary processes and processes of exaggeration. The oral tradition becomes the source to rebuild this cultural wealth. It parades here imaginary beings created to educate ethically and morally to members of human groups in this geography. The stories arouse emotions, transmit knowledge and educate for life.